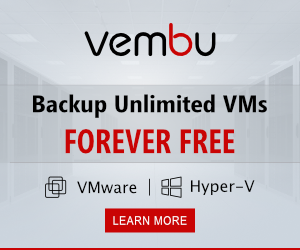 UnityVSA (Virtual Storage Appliance) is a software defined storage platform that provides users greater agility and flexibility. 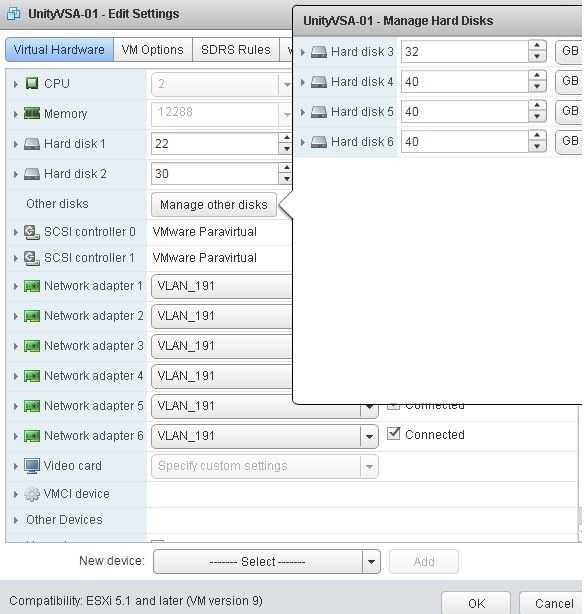 UnityVSA can be deployed on a Individual VMware ESXi host or vCenter with ESXi host and enough resources . 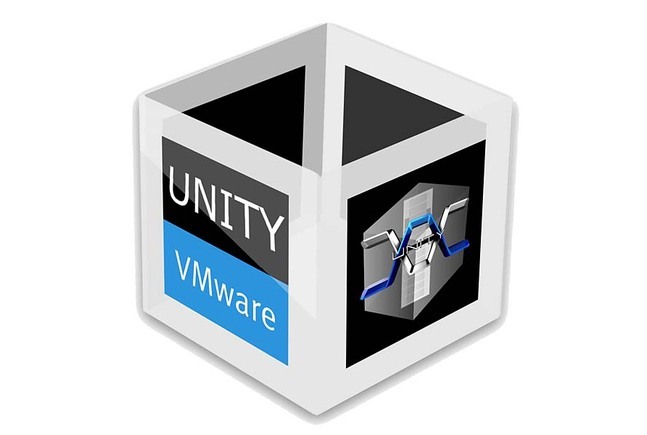 UnityVSA is available in two editions – Professional Edition (PE) and Community Edition (CE). Professional Edition is a licensed product available at capacity levels of 10 TB, 25 TB, and 50 TB. 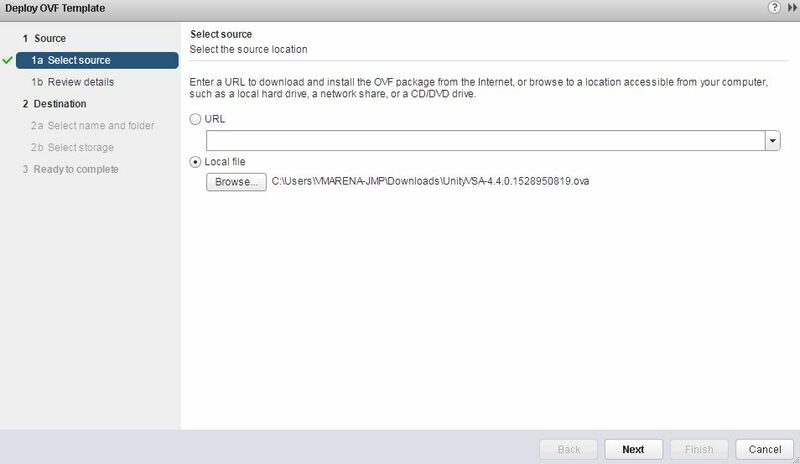 Community Edition is a free downloadable 4 TB solution recommended for non-production use . 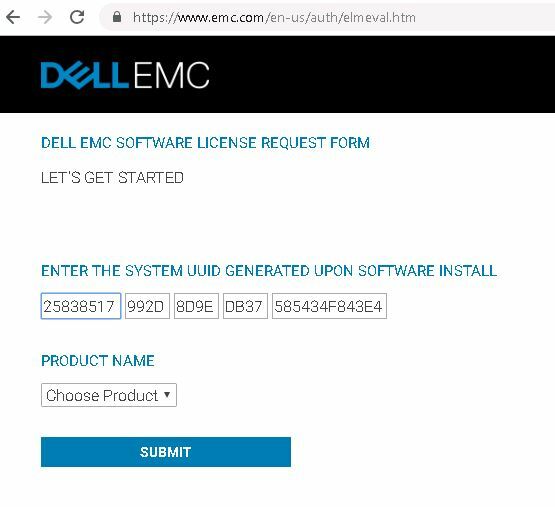 In this post we wills hare you the key features, requirements and steps to follow for deployment and initial configuration of Dell EMC Unity VSA. 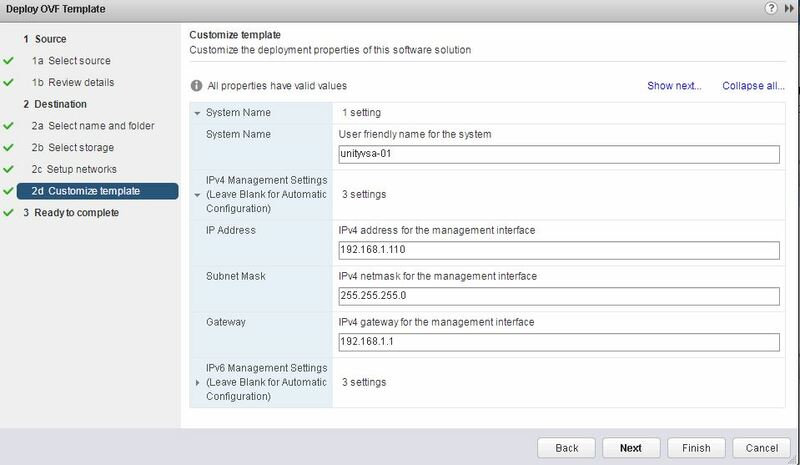 Resources – A 64-bit ESXi host running 5.5 or later that meets the following requirements. 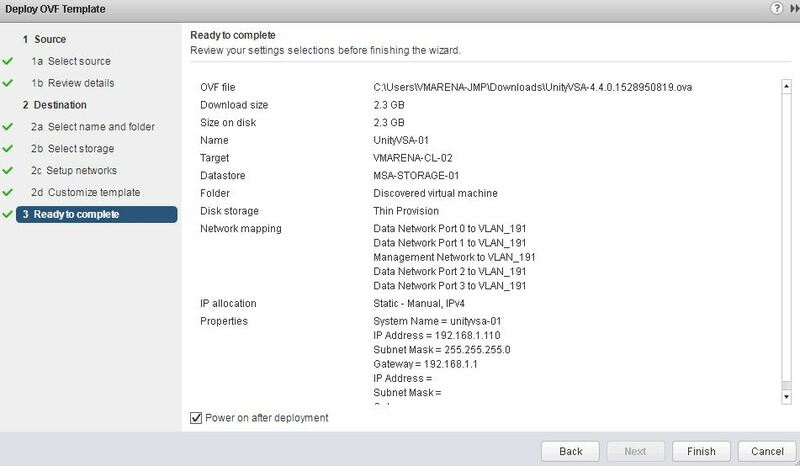 Note:- It is recommended to use ESXi version 6.0 or later. 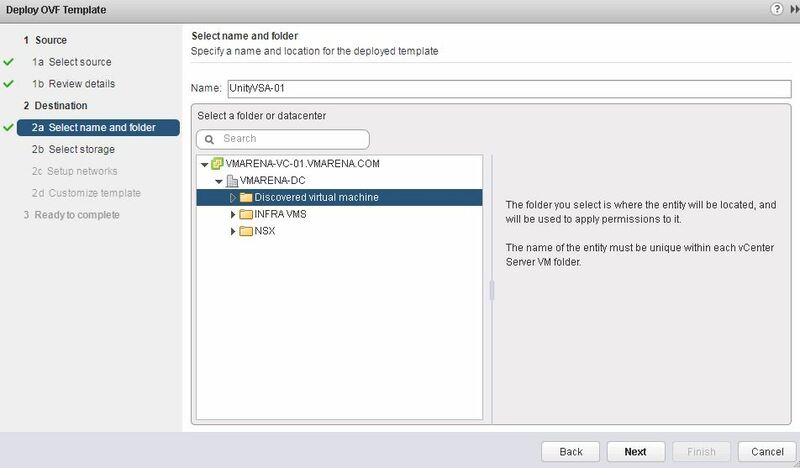 To support VVols, the ESXi host must be running at least 6.0. 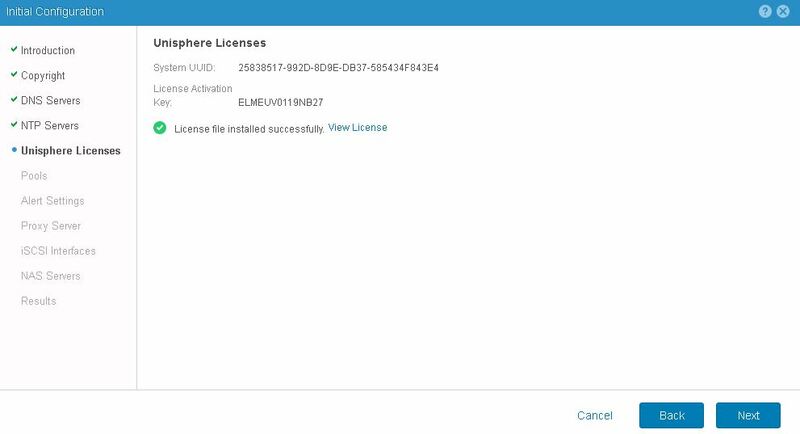 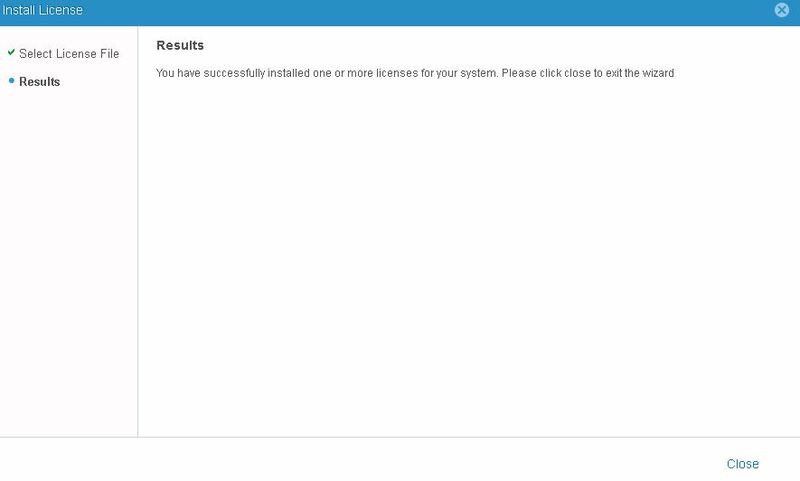 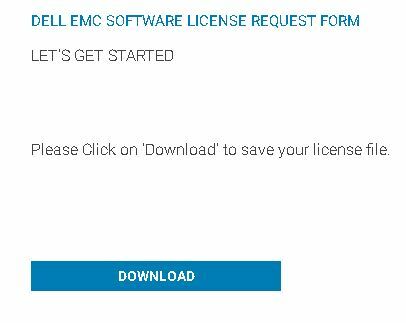 File Type – The download package contains the Dell EMC UnityVSA Operating Environment OVA installation file. 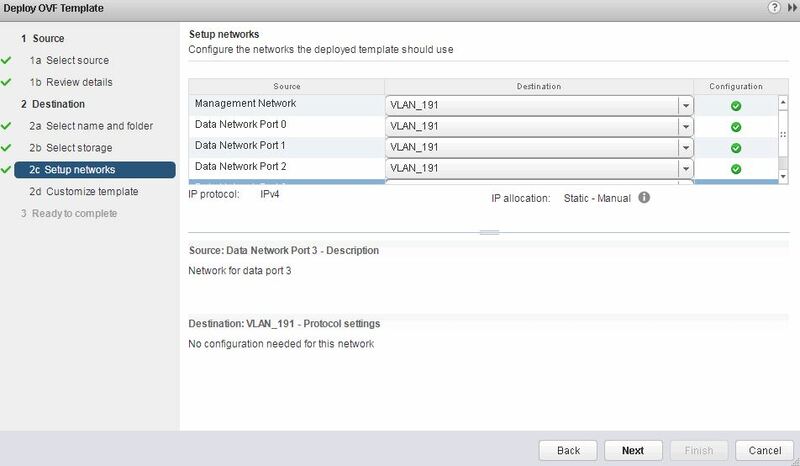 You may select the power on after deployment option or once deployment completed you can power on . 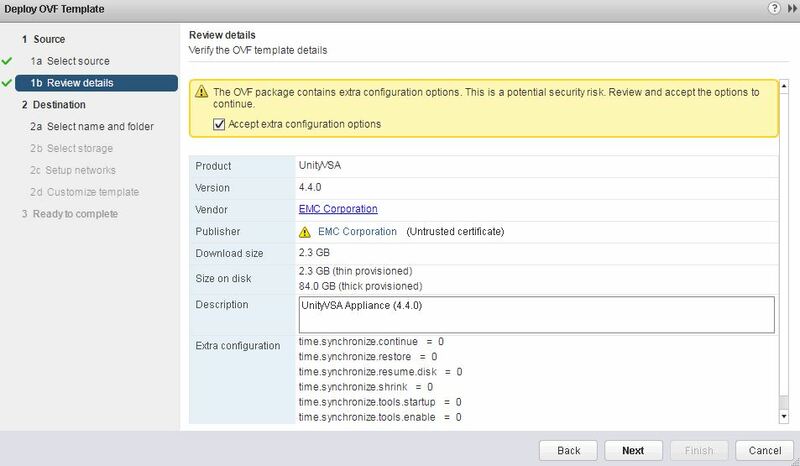 It may take 10-20 minutes for UnityVSA to be up and running. 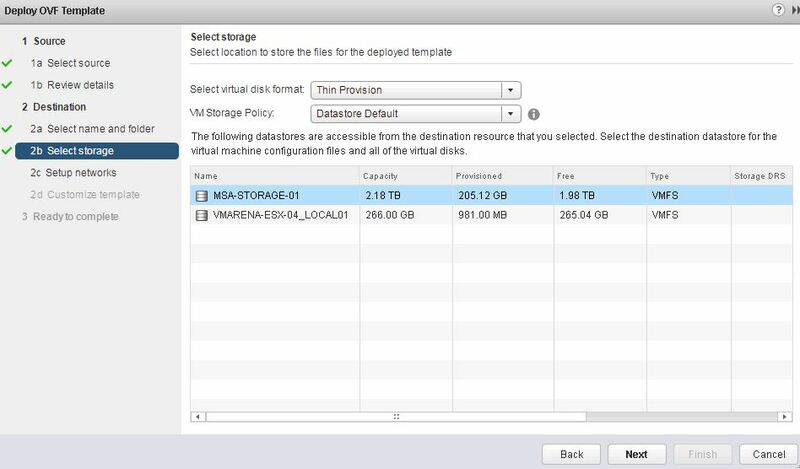 After the deployment you add new hard disk in VSA by editing the settings which you want to use o use for VSA storage.  Next option is create pool , you may create for now or create later , we are skipping this now and will publish another post for configuring this . 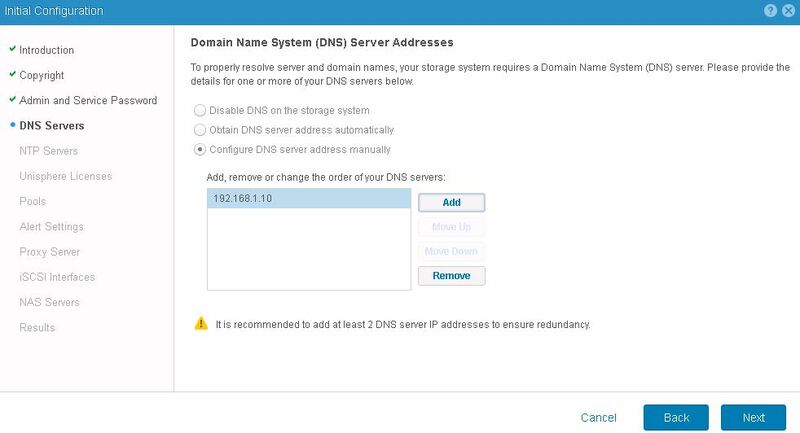 Create any NAS Servers or configure it later , here skip this since will explain it later . 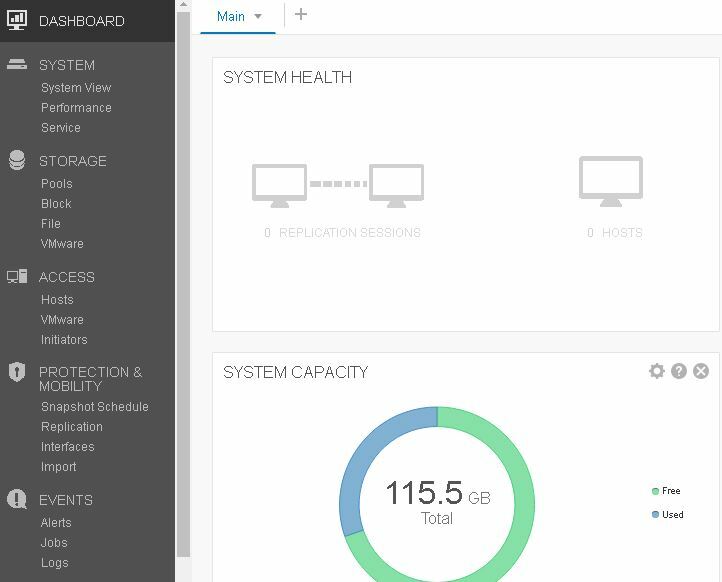 Next you can access the console with capacity of the disk available . 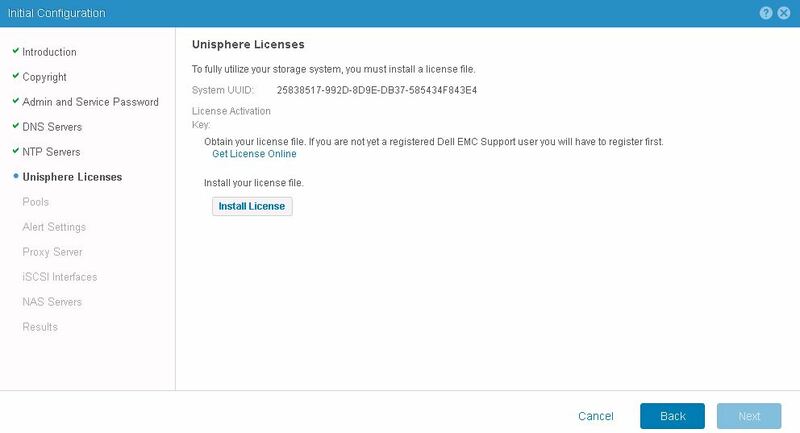 We have shared small overview of EMC Dell UnityVSA and deployment steps and initial configuration also here . 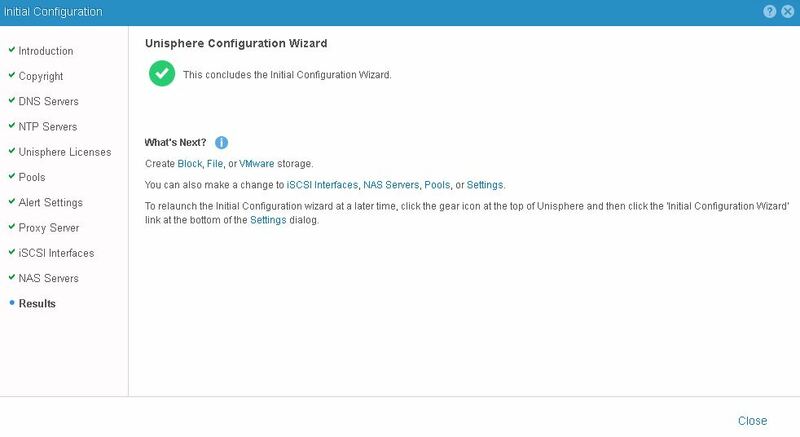 We are deployed the current latest version Unity VSA 4.4.0 and it is top of vSphere 6.7 host for VMware SRM testing purpose. We will be sharing more blog posts of other configuration required for ISCSI , NAS , Replication etc .